Available in free standing for any location within your workplace. The ACIS Bottled Water Cooler is what most people think of when they think of a water cooler for workplace and leisure environments. At UKVending we believe that our customers should be able to enjoy the natural goodness and sweet taste of our mineral water sourced from under the Sussex Downs for themselves. Our ACIS Bottled Water Cooler can be tailored to your needs with 19 litre or the smaller 11 litre bottles supplied to your workplace. 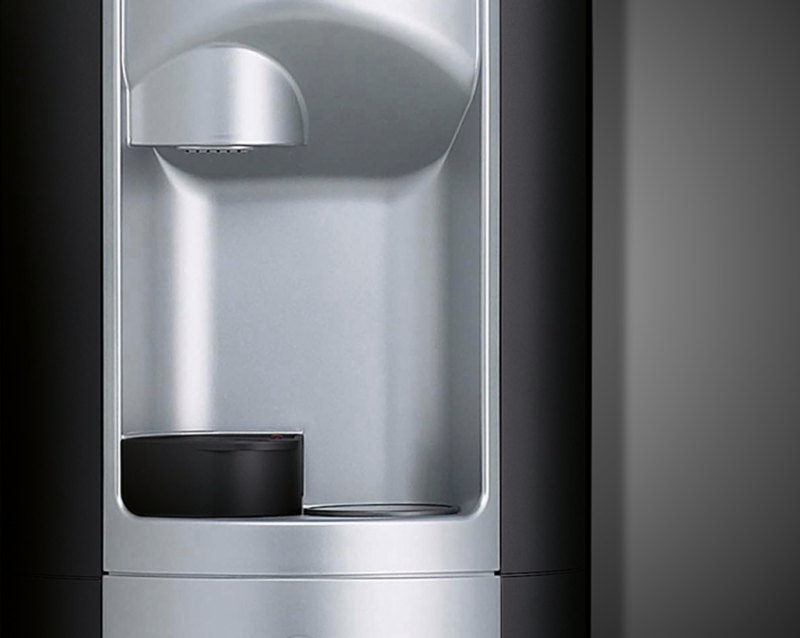 Our UKV technicians will regularly maintain and sanitise your bottled water cooler. Installing one of our machines in your workplace will allow you to provide a continuous supply of healthy fresh filtered water to your staff, guests and customers. The ACIS Bottled Water Machines are a great option for smaller offices and workplaces that demand reliability along with the reassurance of regular maintenance from UK Vending. 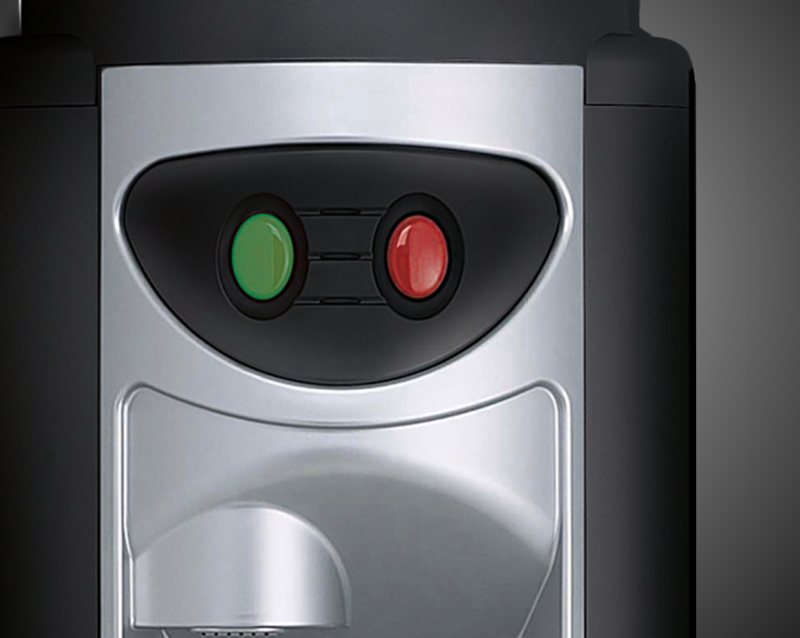 Give us a call on 01634 304444 and see how one of our ACIS Bottled Water Coolers could enhance your workplace. Established for almost 50 years, UK Vending is the leading supplier of office cooler bottled water for London and the South East. 19 litre bottles and the smaller 11 litre bottles supplied. Personal service from our family business. 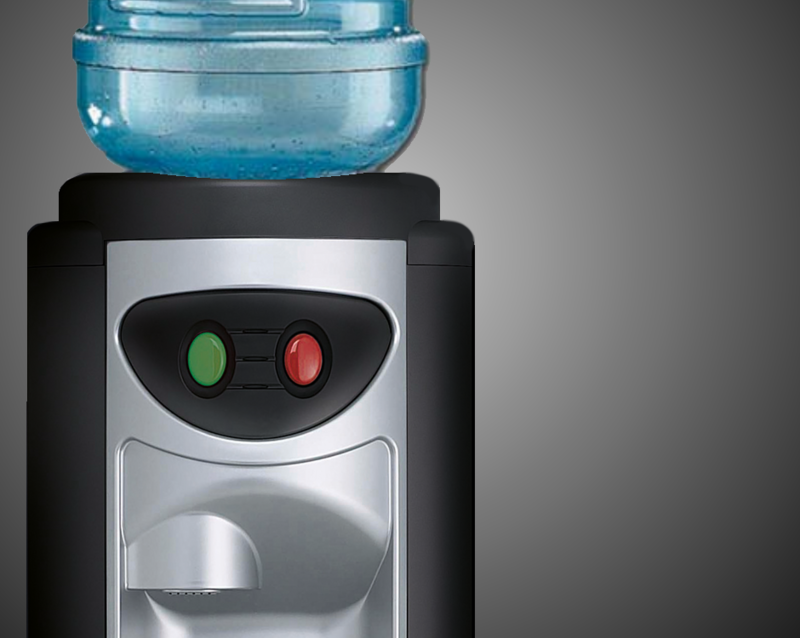 Our UKV technicians maintain regular visits to sanitize your bottled water cooler. Customers that enjoy the natural goodness and sweet taste of our mineral water should be mindful not to store the water bottles in direct sunlight. Mineral water stored in direct sunlight may cause a non-harmful algae to form and can add a green hue to the water. Our natural mineral water is drawn from deep beneath the Sussex Downs and is untouched at source - producing water of unrivalled quality and taste. Low in sodium and has a pH value of 7.3.